We are a one-stop shop on a mission to provide excellent service & over the top quality. We offer a lifetime guarantee on all our window film packages! We are offering taxtime deals for Ceramic Pro. Get up to $100 off on each package! Warranties starting out as low as $99. Are you tired of getting rock chips on your new paint? Better late than never, rock chips are a constant battle for the front ends of vehicles, come see us to take care of this issue. We offer a full package that will protect all high traffic areas along with the WHOLE front end of your car. This package will com with a 1-stage paint correction. If it’s not perfect, it’s not done yet. Versionex is your one stop shop for your vehicle! We know how important it can be to protect your vehicle, or even transform it into something unique. We offer a variety of services which include Auto Detailing, Ceramic Coating, Paint Protection Film, Collision Repair, Vinyl Wrapping, Window Tinting, and just automotive customization in general! Let us help you get to that next version! Let us help you get to that next version with your car whether it be something simple or extravagant. We do so much here at Versionex, we are dedicated to make your dreams come true. Please don’t hesitate to contact us with any questions. 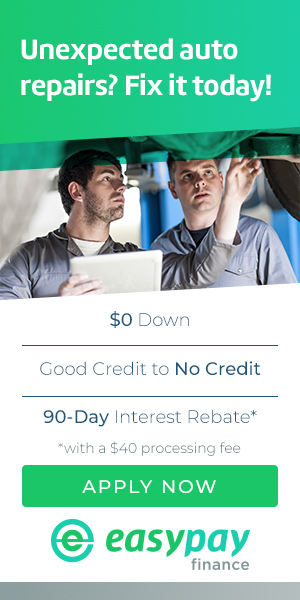 Get up to 90-days with 0% interest! Quick and easy to pre-qualify!